Trained by the knowledge and experience acquired over 20 years of activity in the field of security and comfort, Textel offers customers a wide range of products and professional services meeting the highest quality standards. To complete this performance, they chose to access the online marketplace. 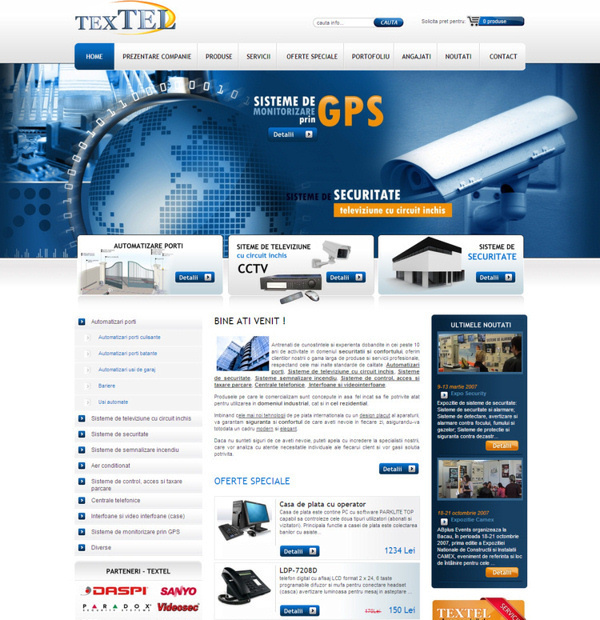 We created a website for Textel with multiple functionalities. 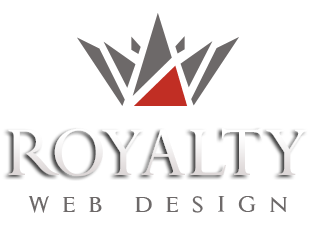 The products are clearly presented , categories are easily accessible from the first frame of the site. Based mainly on gate automation systems and video tracking, the site recorded higher positions on these keywords nationwide.